This is the traditional style of printing. 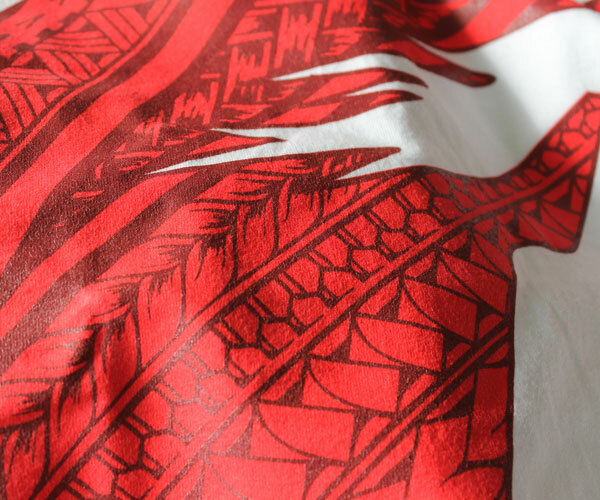 These inks can be printed on any garment or fabric. 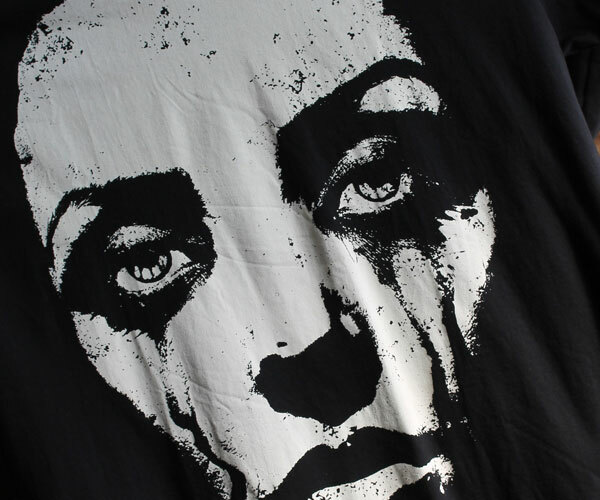 Current ink technology makes this a breeze on white or light garments with the use of fashion soft base additives and water-based inks Distressed and/or vintage prints are more authentic when printed with soft inks. 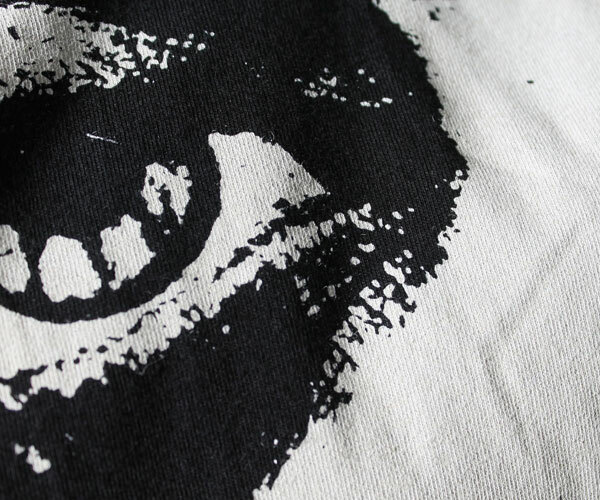 Plasticharge is a hybrid of Discharge and plastisol ink. 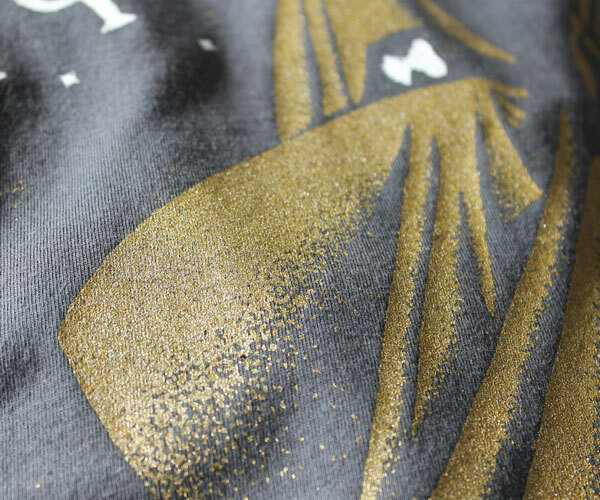 The discharge portion of the ink will remove the garment color while at the same time the plastisol ink will lay down a thin deposit of new color. The finished print very light and soft to the touch. 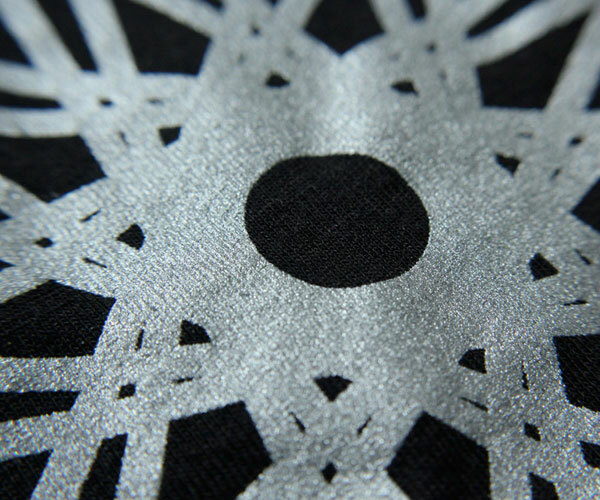 Reflective ink is highly reflective when exposed to light. 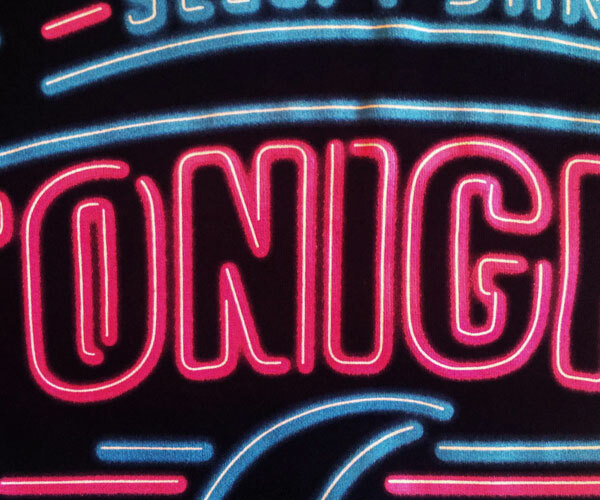 Recommend that all the reflective ink used in a design be either outlined or surrounded by other print colors to improve. At Kids In The Attic we like printing big. 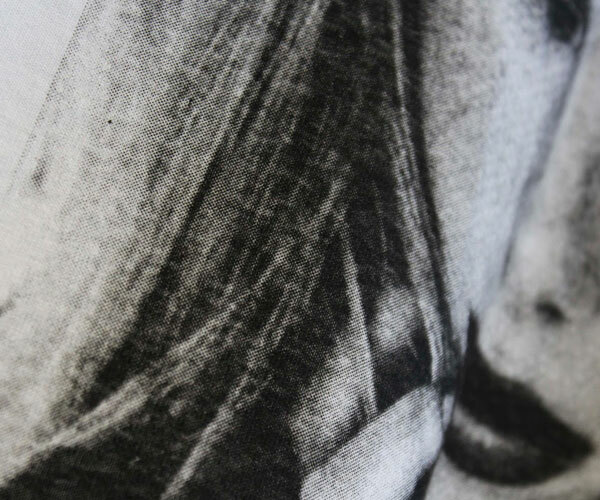 When printing at this size you do run a risk of printing over seams, onto the collar or even offthe edge of the shirt. 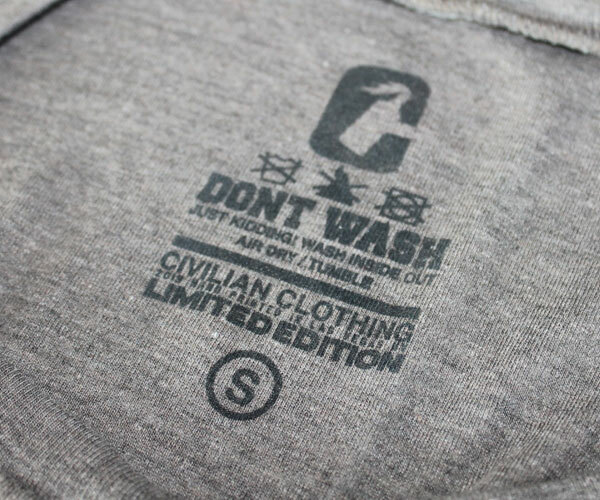 We can remove the manufactured sewn in tag & replace it with a printed 1 color design on the inside of the shirt. This helps keeps your shirts organized and clean. We also apply a size sticker onto each bag so you know what size is inside. Help make your product retail ready. 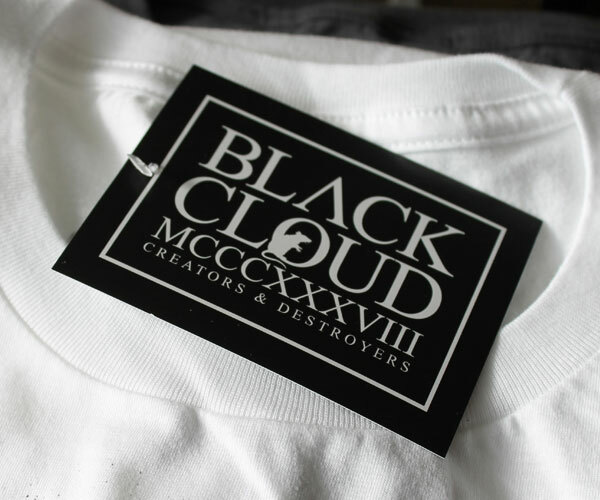 Order your hang tags through us or provide us with hangtags and we can easily put them on all of yourshirts! Different sizes and finishes available. Our stickers work well indoors and outdoors, with a heavy-duty waterproof laminate that adds 3-5 years of extended outdoor protection! Vinyl stickers are the only type of sticker that will give you a high quality appearance in outdoor environments, so don’t settle for less. Let Kids In The Attic handle your custom vinyl sticker order and see what we mean when we say our vinyl stickers are the gold standard. We offer standard shapes (circles, cquares, rectangle) & Custom Diecut stickers any size and shape. We design and develop services for customers of all sizes. We excel in company branding and identity design and development. We believe that pleasure in the job puts perfection into work, and we really, really love what we do. Some of our customers contact us with a clear action plan, some just have a wild idea on a napkin. Whether you have either of those or something in between, give us a call, we would love to shape your ideas into reality! Need a bit of extra swag to promote yourself or your product? These 1.25” buttons are perfect for that small but unique item to give out (or sell) to customers. 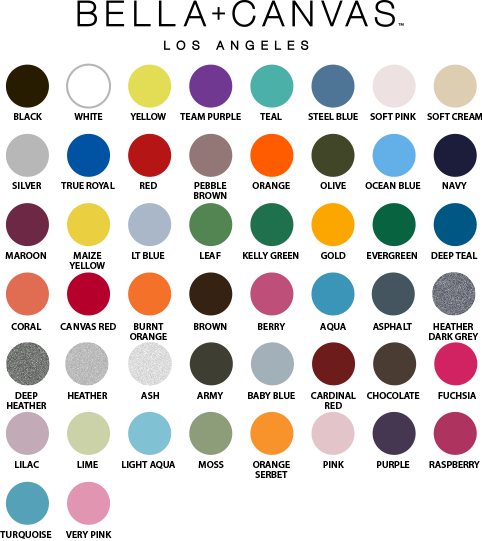 Full Color and quantities as low as 100 buttons. Mixing and Matching also available! This small square flyer also known as "The Instagram" flyer perfect for promoting your event or business is popular for its size and cheap cost. Full Color - 16pt. Gloss or Matte is available. 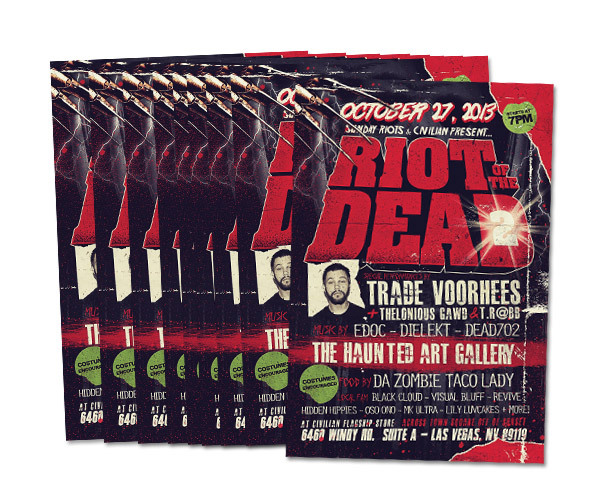 The traditional postcard flyer to advertise your event or business. Full Color - 16pt. Gloss or Matte is available. A cost effective way to spread information or market your business. They come in customizable sizes to meet your needs. Advertising your business, planning an event, attending a tradeshow and getting your message across has never been easier. 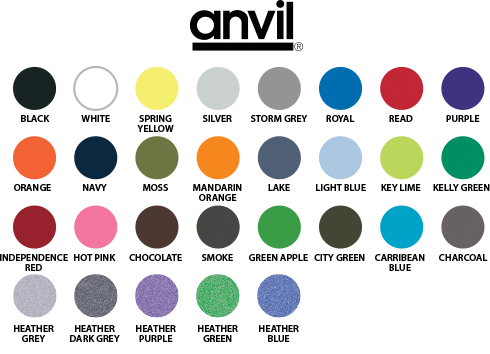 13 oz Standard Vinyl - Full Color - Grommets & Hemmed. 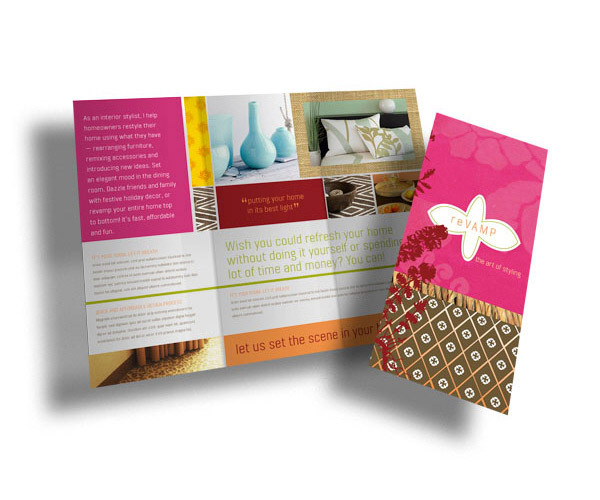 Brochures serve up key information about a product or service, provide insight into your company and give customers something tangible to see, feel and take with them. Full Color - 100lb Gloss Cover - AQ Gloss - Tri-Fold, Z Fold, and Half Fold available. 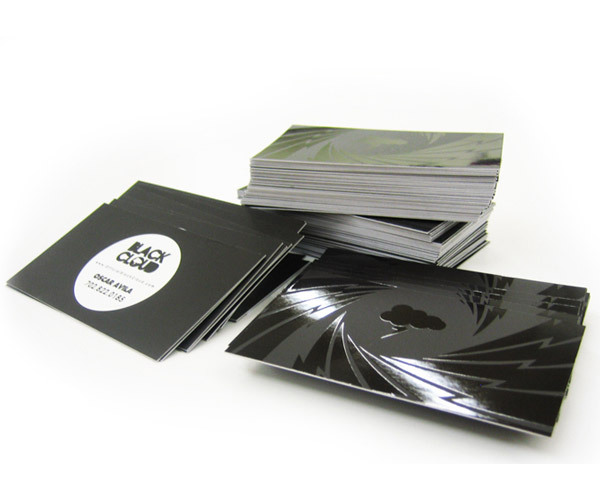 Your business card is your first tool of communication that enables you to sell your company's identity. It is also the least expensive and cost effective way for you to grow your business, and with new printing technology, we offer cards that come in all shapes, textures, and sizes. Full Color - 16pt. - Gloss, Matte, Spot UV, Akuafoil, Linen and more available. 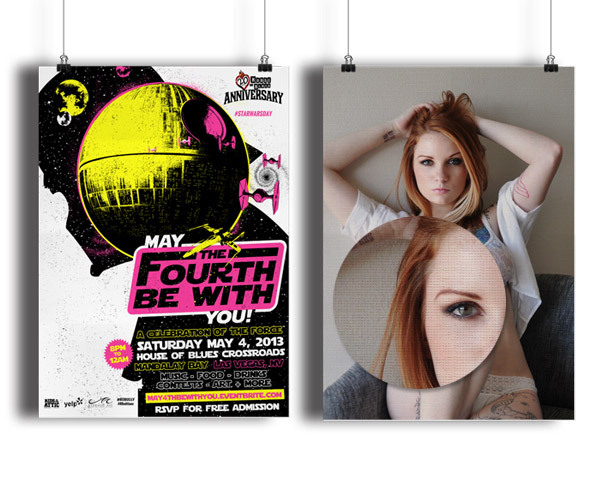 Posters are truly impressive way to advertise your movie, concert, business, event, photography, and art. Custom sizes printed on Poster Paper and/or Canvas. When you need a sign to promote your business or event we have different options material your art can be mounted on. Different mounting solutions such as. 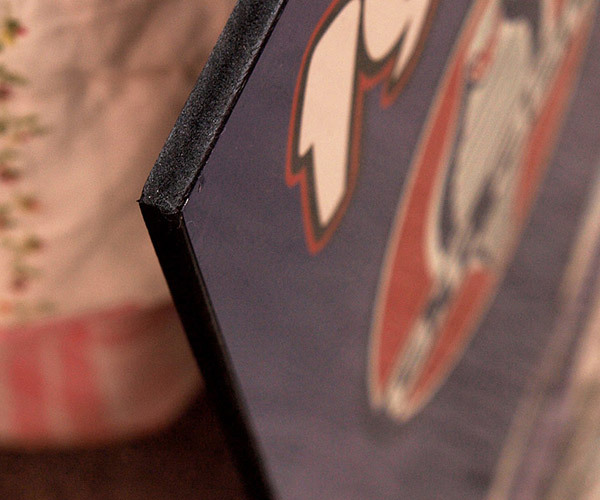 Sintra, Coroplast, Foam Core, Gator Board, and Aluminum coming in different thicknesses and sizes. Contact us for a custom quote. 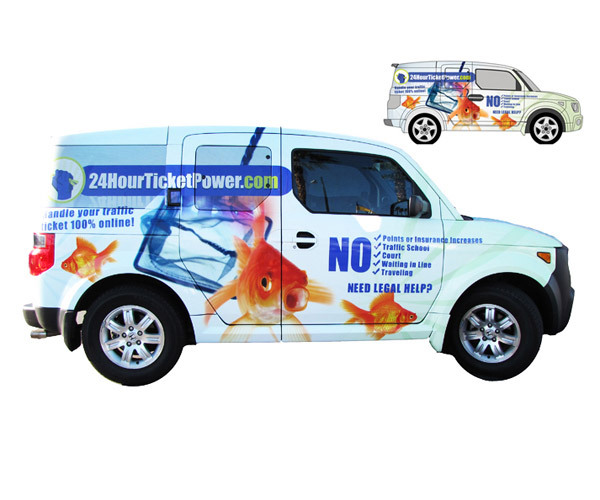 An innovative method of advertising a business by creating a moving billboard on a vehicle. We can handle graphics for trucking, logos, lettering and wraps to fit almost any vehicle. Need only the hood? The Windows? Half a Wrap? We got you covered! 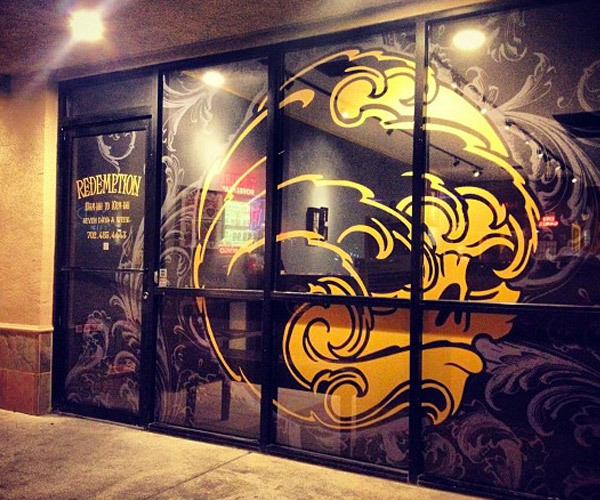 Make your shop stand out from the rest with window graphics. Different options to choose from starting with 50/50 View Thru, Diecut Vinyl Logos, Static Cling, Store Window Lettering, & Full Window Graphics to block out the sun. Contact us for a custom quote. Prices are for S- XL - Sizes 2XL & Up on T-Shirts, V-necks, & Tank Tops add $1.50 per shirt. - Sizes 2XL & Up on Hoodies add $3.00 per hoodie. 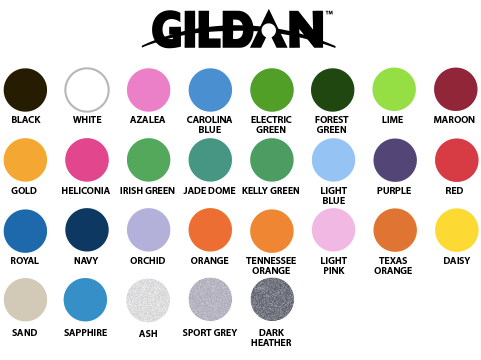 *Prices noted above include basic 100% cotton t-shirt, email us for prices on different garments and brands. Your quote request has been sent! Size of Square/Circle Shape 2" 2.5" 3" 3.5" 4"
Size of Rectangle/Oval Shape 2.75" x 1.75" 3" x 2" 4" x 2" 5" x 2" 5" x 3" 5" x 4" 6" x 2" 6" x 4" 10" x 3"
Email all artwork files to contact@kidsintheattic.com If the files are too big to email please use sendspace.com. Once your order has been submitted we will email you with a final total for your order along with payment instructions. You order has not been officially placed until payment is submitted in full. You have 15 days after placing your order to submit payment. After 15 days your order will be canceled. Any questions? Contact us at contact@kidsintheattic.com. Artwork is required to be sized to print. 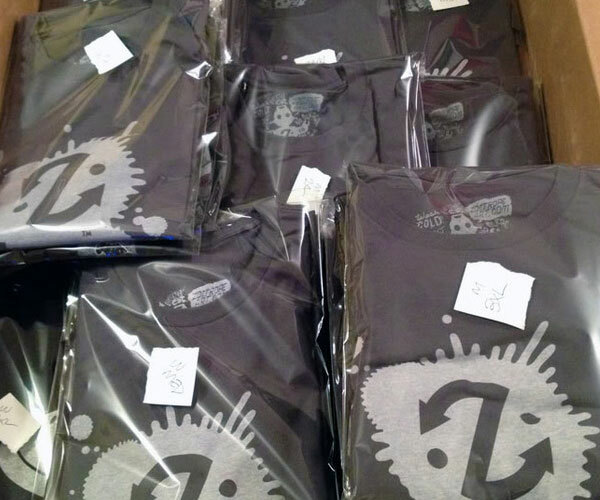 All designs should be at 600dpi resolution and color seperated if screen printing. 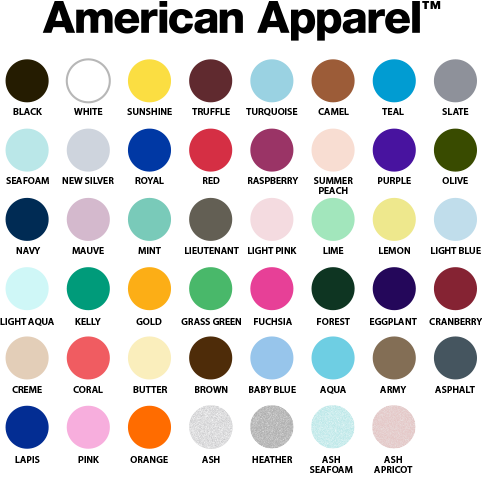 Minimum resolution for artwork is 300dpi. Artwork fee's will apply to artwork that must be recreated in order to use to print. Artwork fee's are based on custom quotes. Standard Screens are 13" x 19"
Oversized Screens are 17" x 23"
Founded in 2011, frustrated with the way their Art school and “the industry” wanted them to follow the mold and fit into the boring design workforce, Kids In The Attic was started by two innovative graphic designers who did not want to be just another cookie cutter design agency. 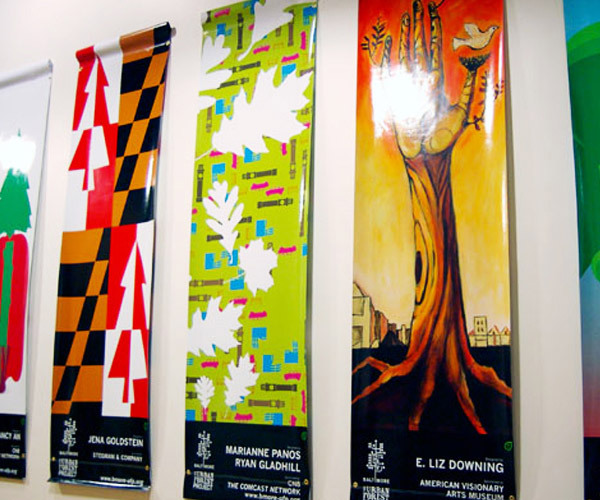 Both have 25+ years experience working in corporate design and the print field. Leaving the corporate world they both have been doing freelance for a number of years and have aqcuired a unique catalog of clients. 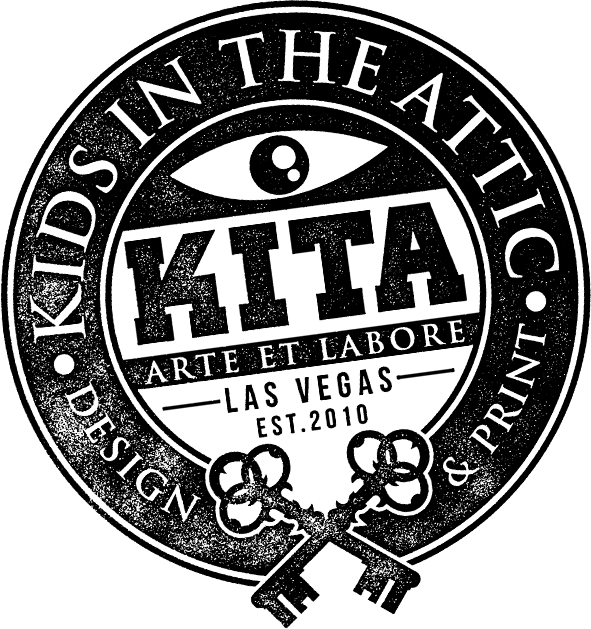 After having witnessed the lack of style and substance they decided to start Kids In The Attic to further assist their clients in translating their brand visually in different mediums. 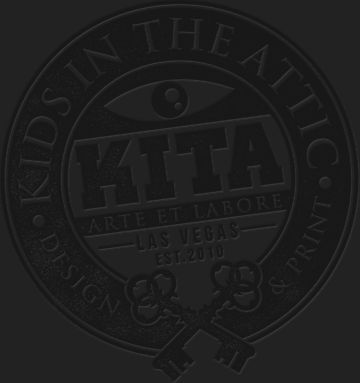 Why the name “Kids In The Attic”? It was better than “Designers In a Cave”. It was just an inside joke that became an identity because we were always at work “in the cave/attic”. Main objective: To enjoy what we do and give quality product to those in need of our services.